The regally Waikato Stud bred and raced three-year-old filly Loved One hasn’t wasted any time in living up to her illustrious pedigree. The Ocean Park filly returned a cheque in her first three appearances before breaking through at Newcastle this afternoon. 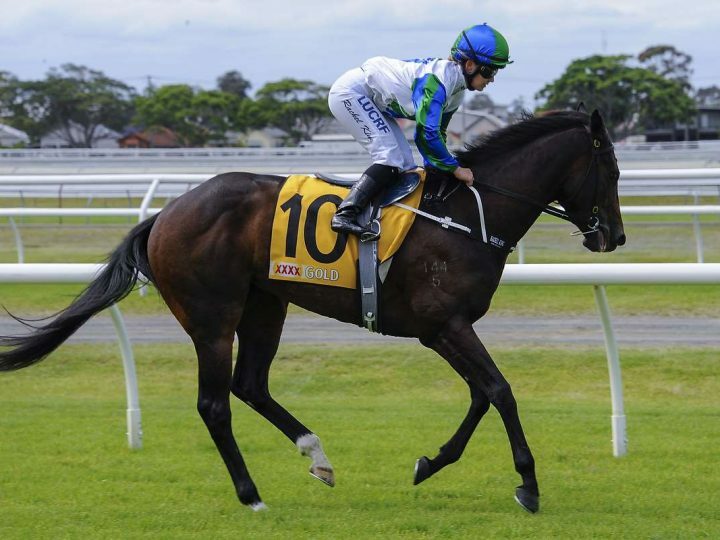 Trained by John O’Shea for a syndicate that includes the Matamata farm, she posted her maiden victory over 1400 metres. Loved One is a daughter of the winning Danasinga mare More To Love, the mother of multiple winner Save The Date. The dam is a sister to the Listed Wiggle Stakes winner Forum Floozie, who also ran second in the Gr.1 Coolmore Classic. She is a half-sister to the farm’s home-bred Australasian and European Group One winner Starcraft. It is also the family of the Group Two winner Sports Illustrated.